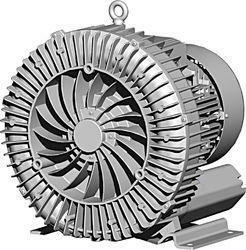 Offering you a complete choice of products which include vacuum pressure turbine blower, 1 hp turbine blower, 7.5 hp turbine blower, 0.25 hp turbine blower, 0.5 hp turbine blower and 2 hp turbine blower. 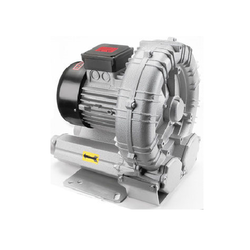 Being a highly appraised name in the industry, we are committed to manufacture, export and supply a flawless range of Vacuum Pressure Turbine Blowers. We are offering wide range of Turbine Blower for Textile Industry. 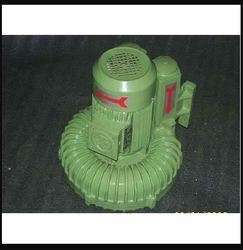 Turbine Blower connects with flexible duct, with easy to carry characteristics, It can be used at a tunnel, basement, ship building or welding, laboratory, warehouse to ventilate waste air, harmful gas, dust etc. 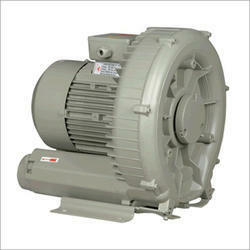 We are offering wide range of Turbine Blower Quarter size 0.25 HP. 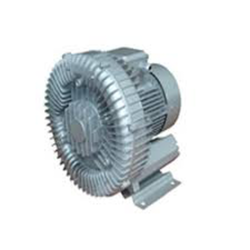 We are offering a wide range of Turbine Blower in 0.5 HP. 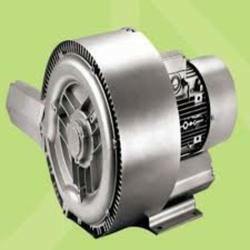 We are offering wide range of Turbine Blower in 2 HP. We are offering wide range of Turbine Blower in 10 HP. 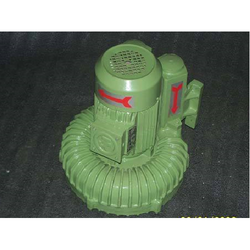 We are offering wide range of Turbine Blower in 12.5 HP. 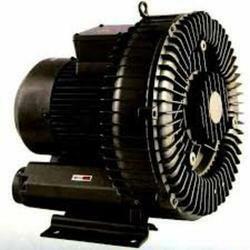 We are offering wide range of Turbine Blower in 1.5 HP. We are offering wide range of Turbine Blower in 3 HP. We are offering wide range of Turbine Blower in 5 HP. We are offering a wide range of Turbine Blower in 15 HP. We are offering a wide range of Turbine Blower in 20 HP. Looking for Turbine Blower ?